Posted On 02 May 2018 By nassau motor news. Under ACDelco, Chevrolet, Pre-Owned, Uncategorized. Confident. Capable. Connected. With its superb blend of advanced technology, bold styling and powerful performance, it’s no wonder Tahoe has been America’s best-selling full-size SUV year after year — or that Tahoe was named the Most Dependable Large SUV. Posted On 01 May 2018 By nassau motor news. 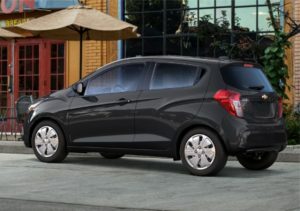 Under ACDelco, Chevrolet, Pre-Owned, Uncategorized. 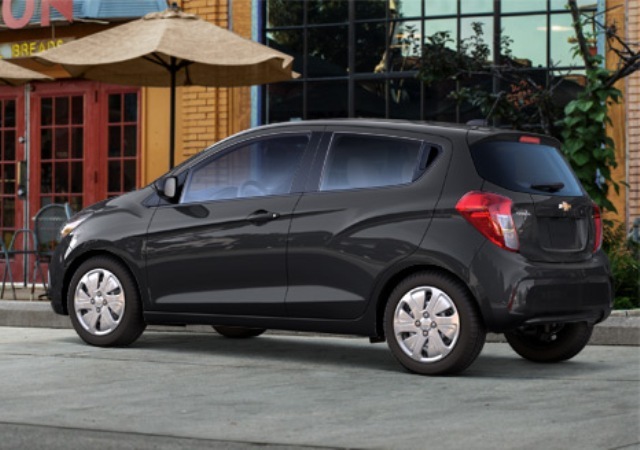 This fuel-efficient small car offers nimble handling, Spark is perfect for narrow streets and getting you into all the hot spots. Even that tiny, hard-to-find parking space that’s impossible for bigger cars to squeeze into. Posted On 18 Apr 2018 By nassau motor news. Under Honda Bahamas, Pre-Owned, Uncategorized. 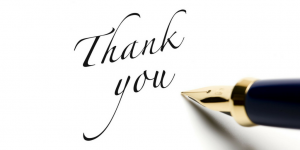 Thank you Honda owners in Nassau for a successful Honda Inflator Safety Recall weekend. 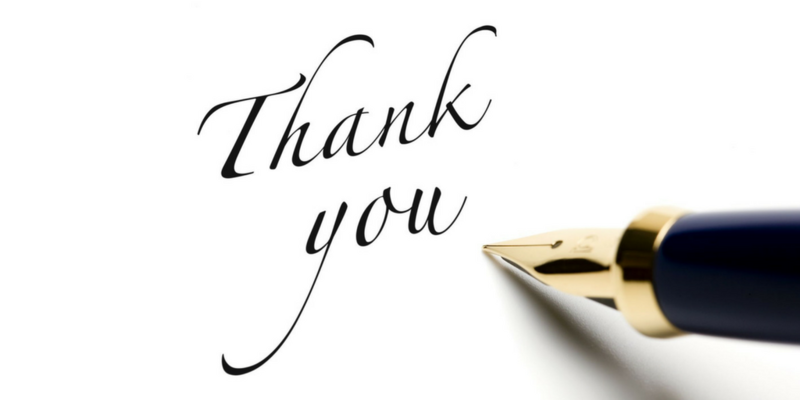 Our team replaced 56 inflators free of charge for the safety of Honda owners and ordered 96 more for clients that are due for replacement. This recall is ongoing so don’t forget to stop by or call us at Nassau Motor Company to see if your air bag inflator needs replacing. This is a world-wide recall and applies to vehicles purchased directly from Japan (right hand drive), the United States or from Nassau Motor Company Limited. Posted On 11 Apr 2018 By nassau motor news. Under Honda Bahamas, Pre-Owned, Uncategorized. 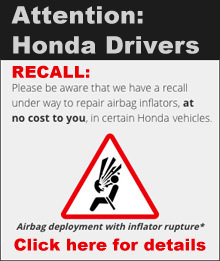 Attention Honda & Acura Drivers: Please be aware we have a recall under way to repair airbag inflators, at no cost to you, in certain Honda and Acura Vehicles. 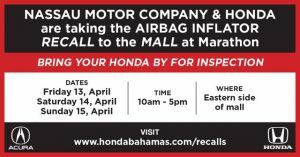 If you have a 2001 – 2016 Honda or Acura please visit us at The Mall at Marathon April 13, 14 & 15, 2018 to see if your vehicle needs immediate attention. Posted On 04 Apr 2018 By nassau motor news. 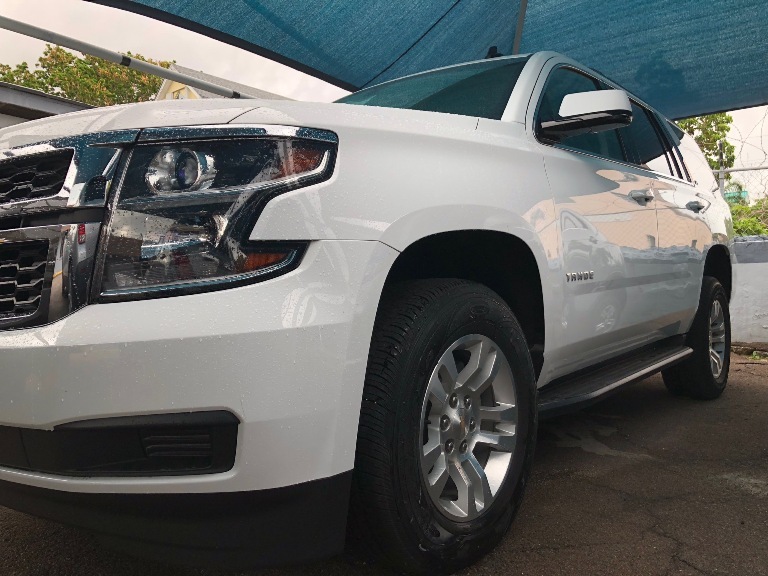 Under ACDelco, Chevrolet, Pre-Owned, Uncategorized. Atlantic Medical Insurance celebrates its 20th year of hosting a Funwalk/Run being held Saturday April 21st, 2018! 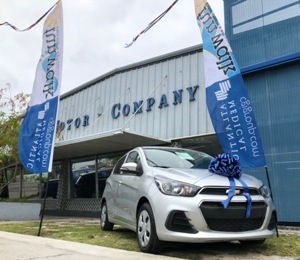 They will also be giving away a BRAND NEW 2018 Chevrolet Spark – All participants registered are eligible to win and you must be at the walk to WIN. ALL proceeds from this Funwalk/Run are donated to The Cancer Society & the Diabetic Association of The Bahamas. Posted On 03 Apr 2018 By nassau motor news. Under Honda Bahamas, Pre-Owned, Uncategorized.